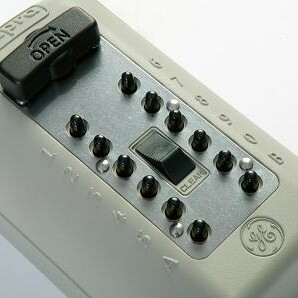 Our mobile locksmith Bollington van is always equipped with a wide range of locks, from 5 lever British Standard 3621 mortice locks, garage door locks, multipoint locks for upvc doors, padlocks, cylinders to key safe and door handles. 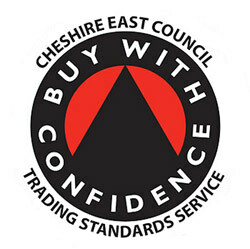 Cusworth Locksmiths, a Licensed Master Locksmith Company, is proud to announce its support of the national Buy With confidence Scheme run buy Trading Standards. In order to become a Buy With Confidence member, a business must first apply or be recommended to join the scheme and must then pass a set of tailored background checks. Membership of the scheme is not given lightly – amongst other checks, each applicant will have their complaints history reviewed and will receive a visit from Trading Standards. Good references are required from previous customers and applicants must agree to abide by the scheme's code of conduct, which requires them to follow the letter and spirit of the law. 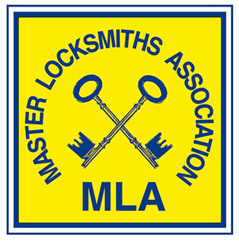 Cusworth Master Locksmiths are Licensed company members of the Master Locksmiths Association (MLA) With the absence of government licensing of lock smiths, The Master Locksmiths Association, a not for profit organisation established to promote the level of skills and ethics within the industry, has established its own licensing scheme whereby its approved companies are vetted, undergo regular inspections to ensure quality, and employ a lock smith with a recognised exam based qualification.